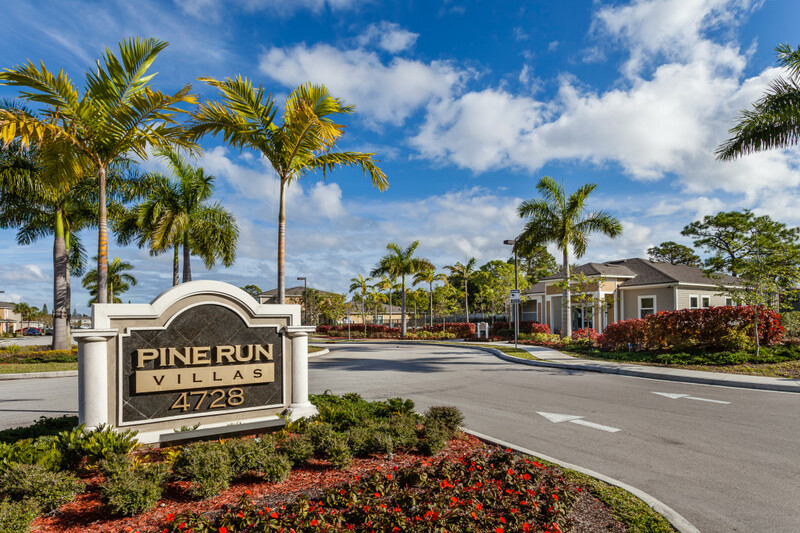 Pine Run Villas is located in the scenic ocean-side city of Lake Worth, Florida. 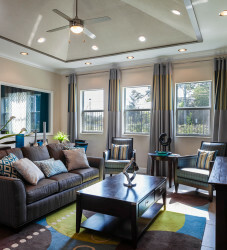 Unwind and rejuvenate in the privacy of your home. 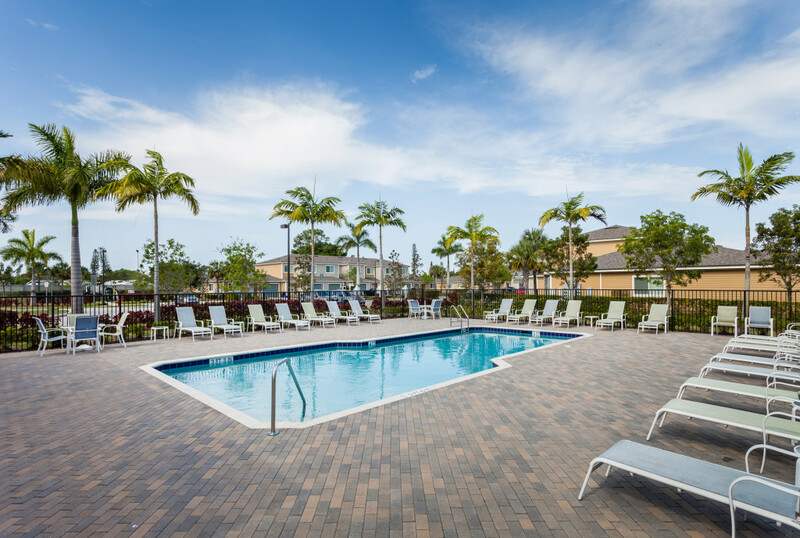 Step out into the sunshine and relax by the resort inspired pool or meet a neighbor in the social lounge. 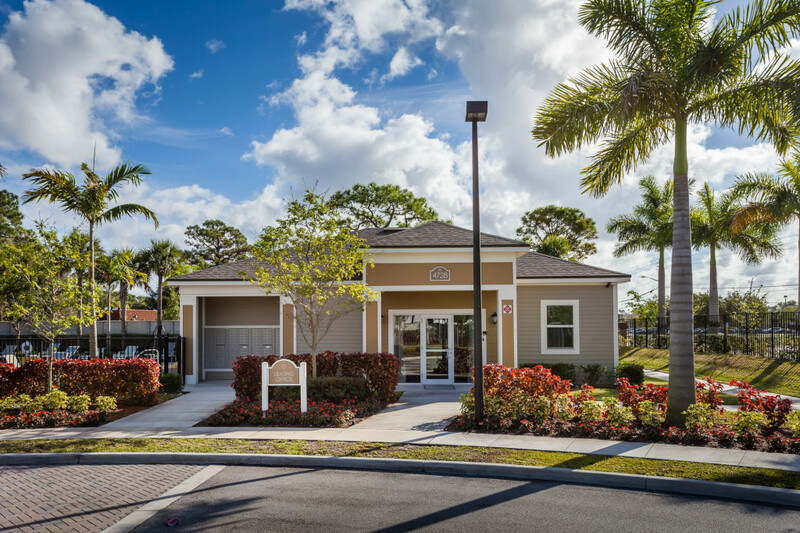 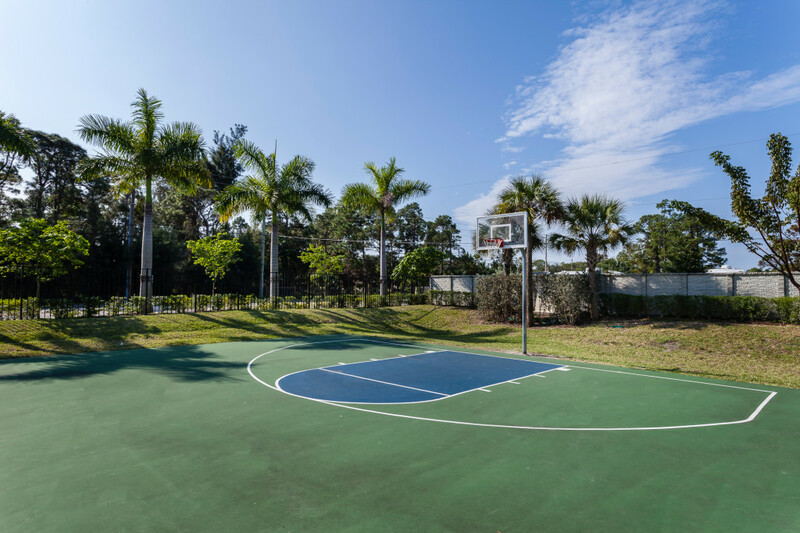 We are conveniently located near John Prince Park, Palm Beach Community College, JFK Medical Center, shopping, schools, public transportation and employment. 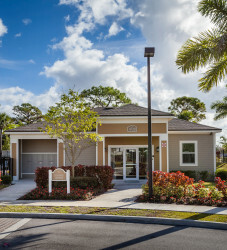 Pine Run Villas is a unique affordable townhome development in the heart of Palm Beach County. 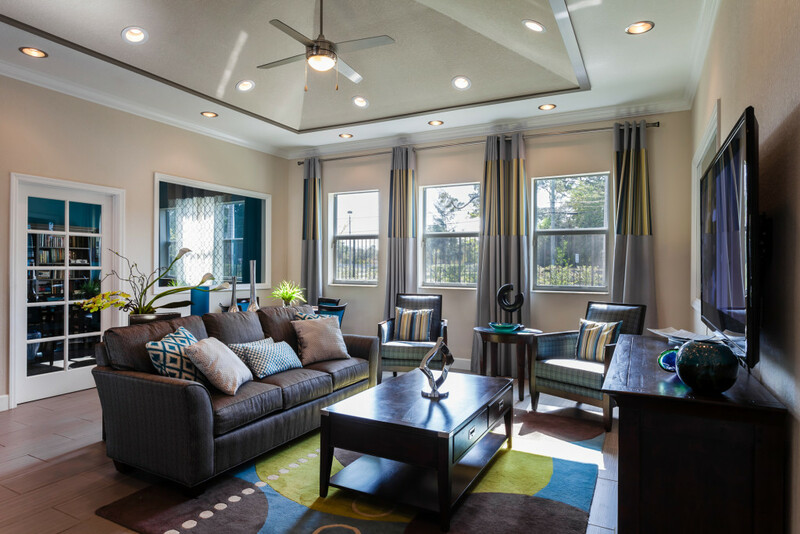 All units at Pine Run Villas have either 3 or 4 bedrooms and each has an attached garage, making this an ideal home for a large family. 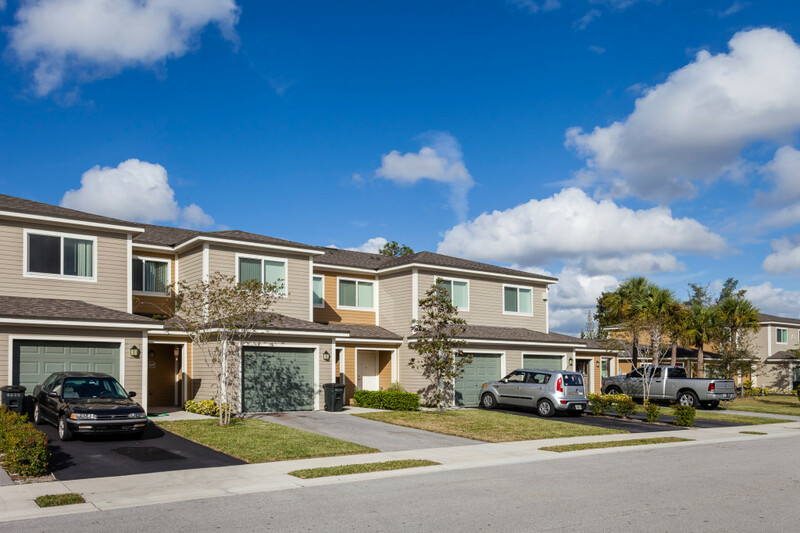 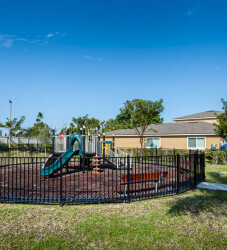 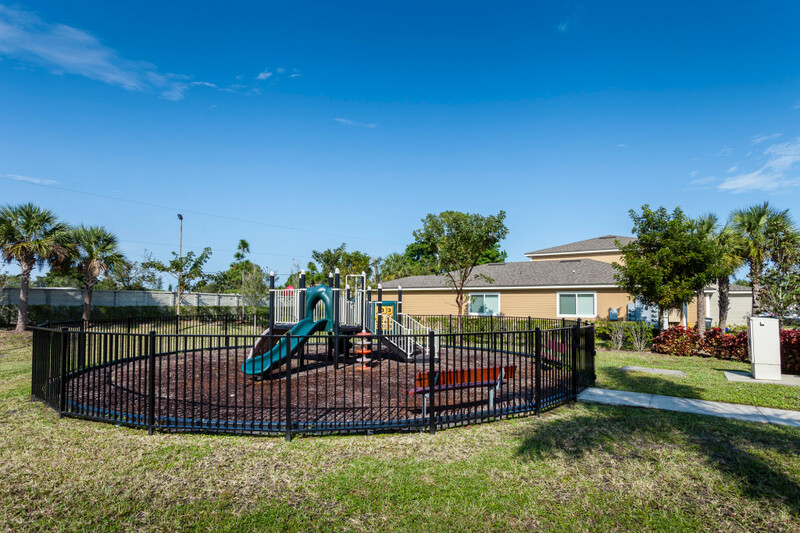 Pine Run Villas was financed after HTG applied for and received an award of Neighborhood Stabilization Funds from Palm Beach County pursuant to a competitive process in 2012. 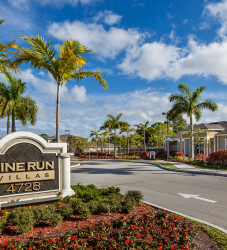 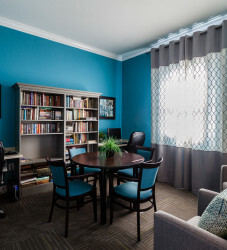 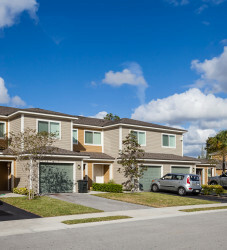 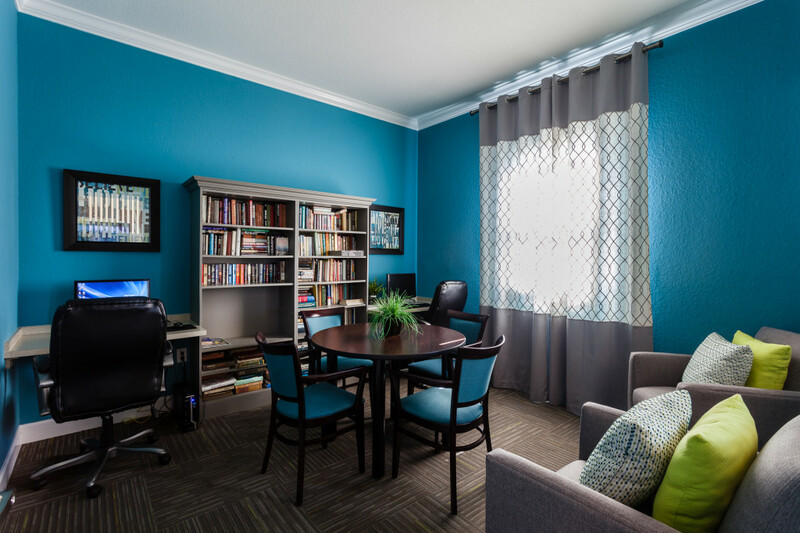 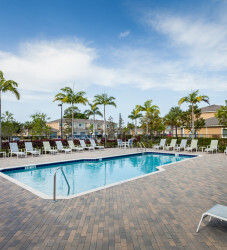 Pine Run Villas is a shining example of luxury affordable housing in Palm Beach County. 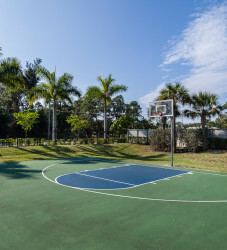 Amenities at Pine Run include a community center/clubhouse, swimming pool, 1/2 basketball court, and tot lot.